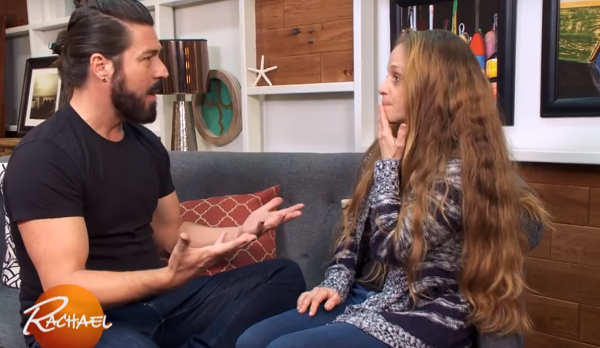 Rachael Ray Gives Mom Of 5 A Makeover — Again! & She Looks Incredible. When life gets busy, it’s all too easy to let certain aspects of our appearances slide. Charity is a wife and mother of five children from Illinois. 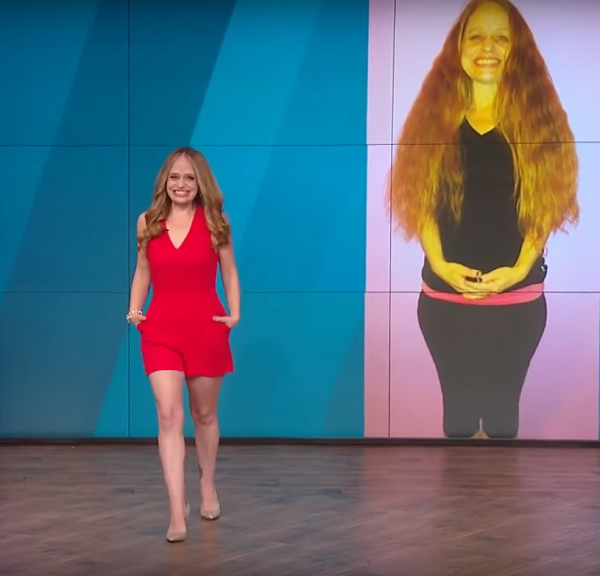 Five years ago, Charity appeared on “The Rachael Ray Show” and received the sort of life-altering makeover that most busy moms only dream of getting. 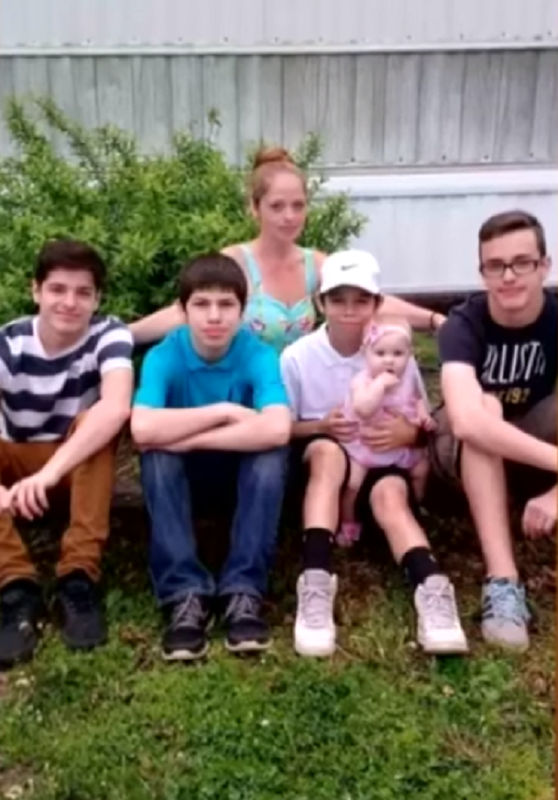 At the time, she only had four kids, and they were getting older so she finally felt she could focus more on herself. Charity’s hair was long. Not just a little bit long, either; it hung in thick, untamed waves from crown to past her rear end. While it was beautiful, healthy hair, it was doing nothing for her, and it made Charity look much older than she was. 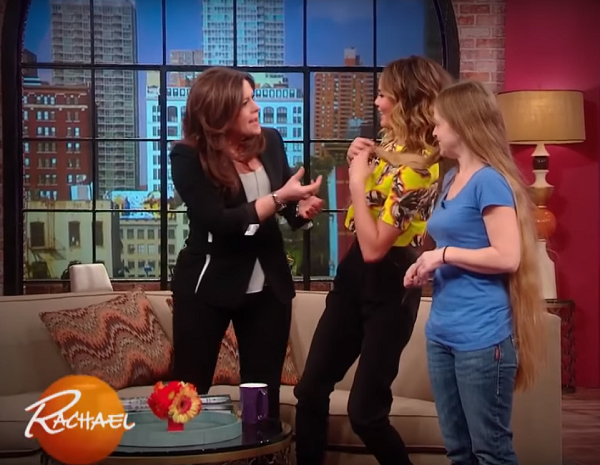 With the help of stylist Kyan Douglas, Rachael Ray gave Charity a whopper of a haircut, and she looked (and felt!) absolutely incredible. Less than a year after she received her big makeover, Charity was thrilled and surprised by a fifth pregnancy. It wasn’t an easy road, and she wound up gaining over 70 pounds onto her petite frame. 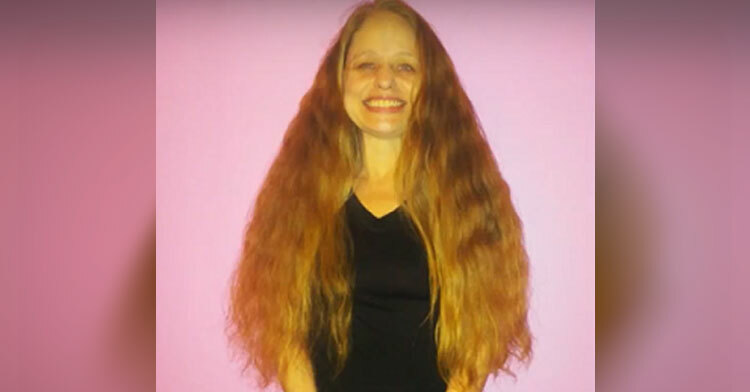 After her daughter was born, she just didn’t have time to keep up with the haircuts, and once again those locks of hers started to grow… and grow… and grow. Charity admits to getting only two haircuts in five years. That’s a lot of growth! Kyan couldn’t wait to get his scissors out and saw through that tick ponytail to instantly reveal a younger-looking Charity. While Charity asked Kyan for platinum blonde locks, he explained that this kind of style would be way too hard to maintain. They settled on a low-maintenance layered cut with highlights to mask the growth of her roots. When Charity made her entrance, everyone’s jaw hit the floor. Her hair was so bouncy and full of life that it made her look so much younger! “I feel beautiful!” She gushed as she examined her cute new look. Yet again, Rachael and Kyan gave Charity the hip new look she’d been hoping for — now it’s up to her to maintain it! What a difference a good haircut and color make! Charity looks like a whole new woman. Makes us want to run out to our stylist right this very minute! 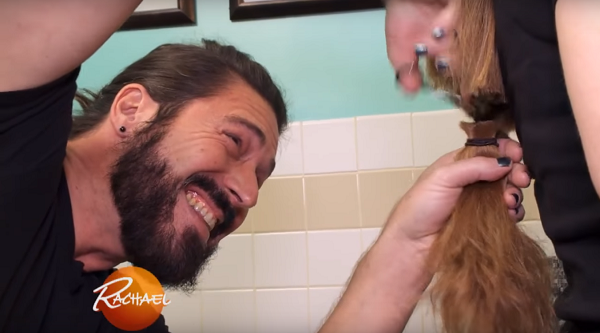 Watch Charity’s “do-over” makeover below, and be sure to share!